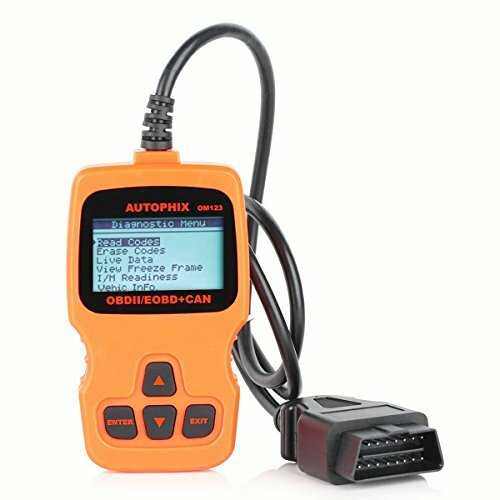 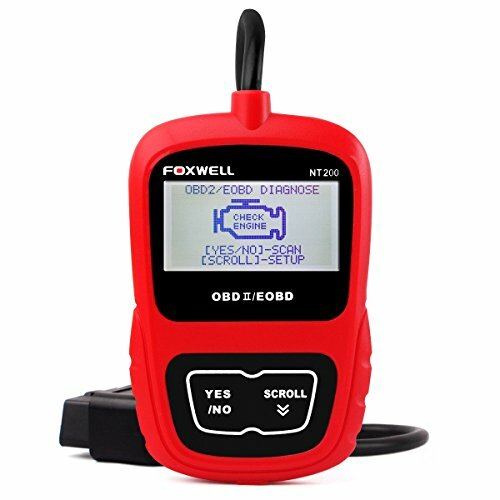 Read diagnostic bother codes, both generic and manufacturer-specific, and display their which means (over 3000 generic code definitions within the database). 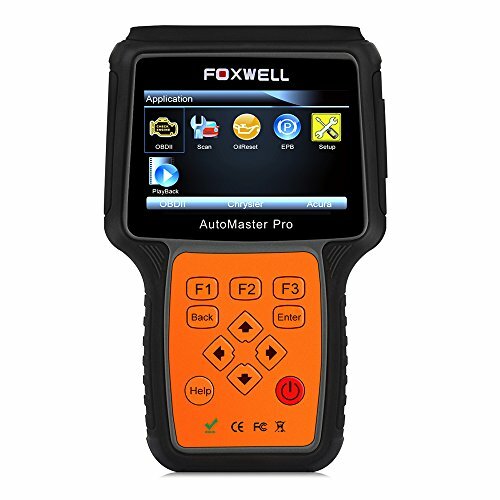 For Android user: Please download apps “Torque” from Android market. 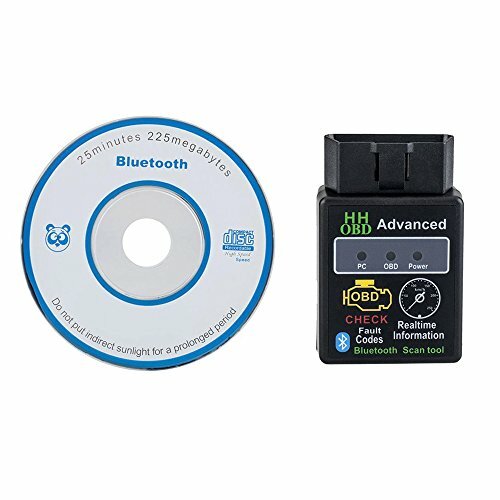 Install and pair between the bluetooth device and call. 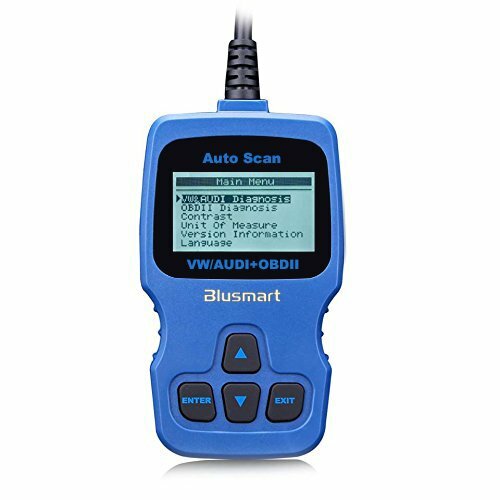 Audi // Alfa Romeo // BMW // Chevrolet // Citroen // Chrysler // Daewoo // Datsun // Dodge // Daihatsu // Fiat // Ford // Honda // Hyundai // Isuzu // Jaguar // Jeep // Kia // Lancia // Land Rover // Lexus // Lotus // Lamborghini // Mazda // Mercedes-Benz // MG // Mitsubishi // Mini // Nissan // Opel // Peugeot // Proton // Renault // Rover // Seat // Skoda // Smart // Saab // Subaru // Suzuki // Toyota // TVR // Vauxhall // Volkswagen // Volvo and so on. 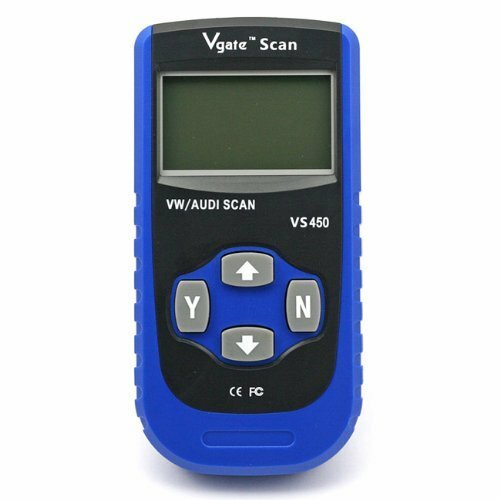 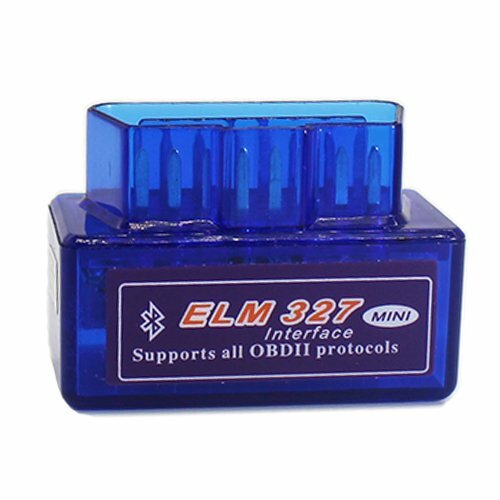 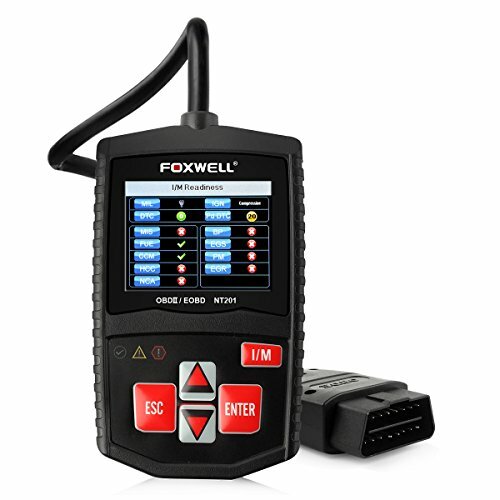 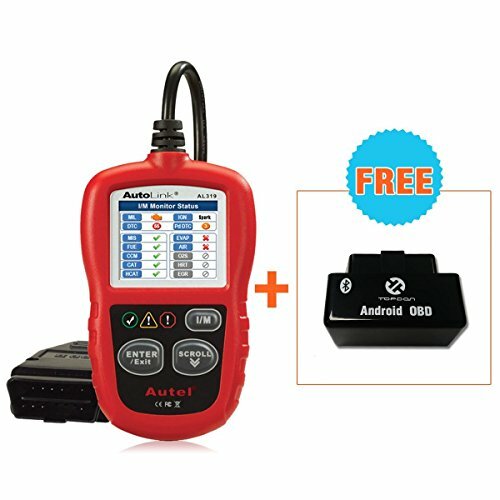 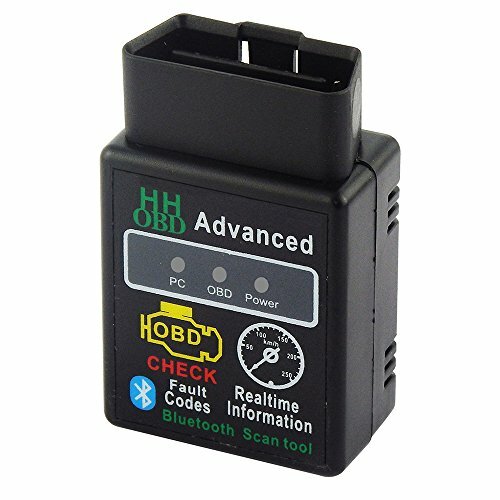 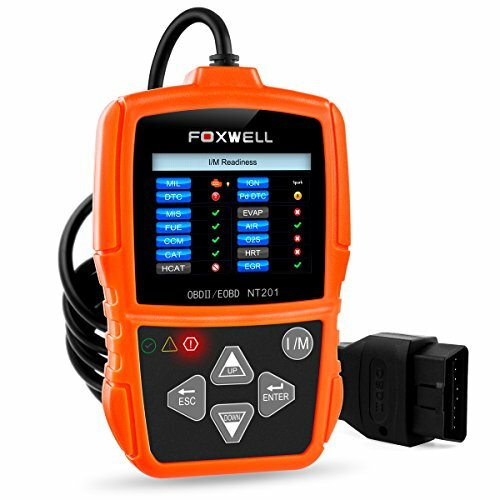 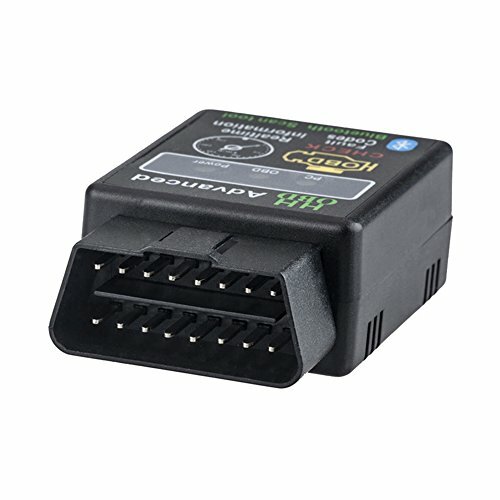 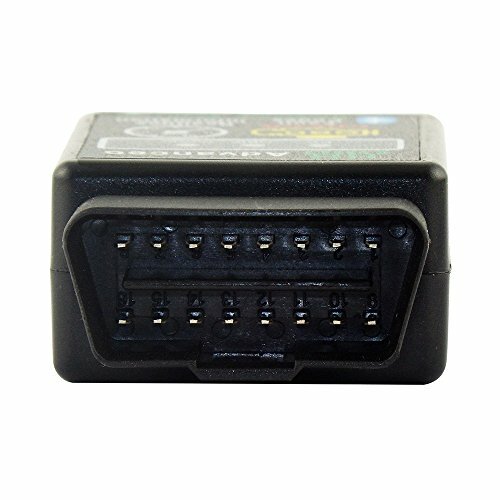 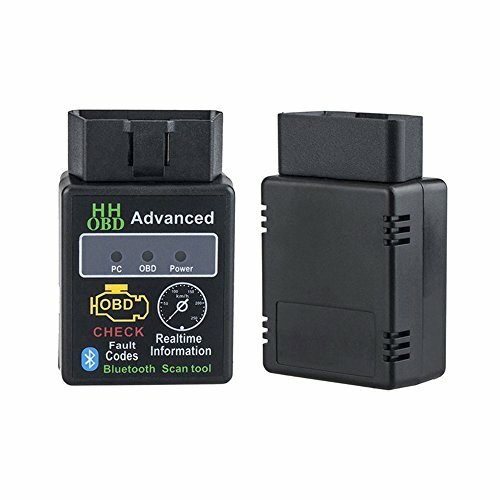 works with OBD-II any vehicles.Supports all OBD2 protocols: ISO15765-4 (can), ISO14230-4 (KWP2000), ISO9141-2, J1850 VPW, J1850 PWM.